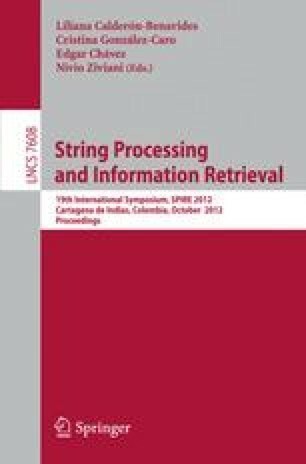 This paper defines a new string matching problem by combining two paradigms: function matching and δγ-matching. The result is an approximate variant of function matching where two equal-length strings X and Y match if there exists a function that maps X to a string X′ such that X′ and Y are δγ- similar. We propose an O(nm) algorithm for finding all the matches of a pattern P 1 …m in a text T 1 …n .